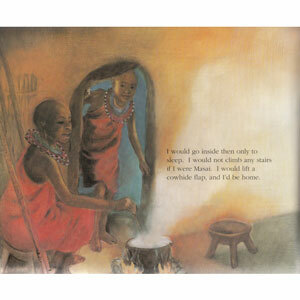 Linda has been learning all about the Masai tribe at school. She daydreams about what her life would have been like if she had been born into the tall, proud tribe of East Africa. Drawing comparisons between her life and theirs, she celebrates both the differences and the similarities . 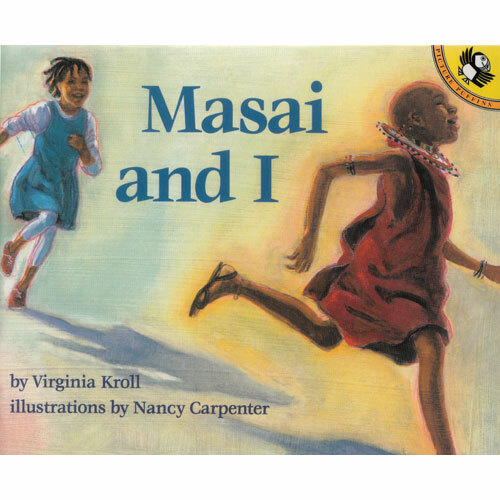 Masai and I is a picture story book for helping children to learn about intercultural understanding. It is aimed at 3 - 6 year olds (Early Years and Key Stage 1).